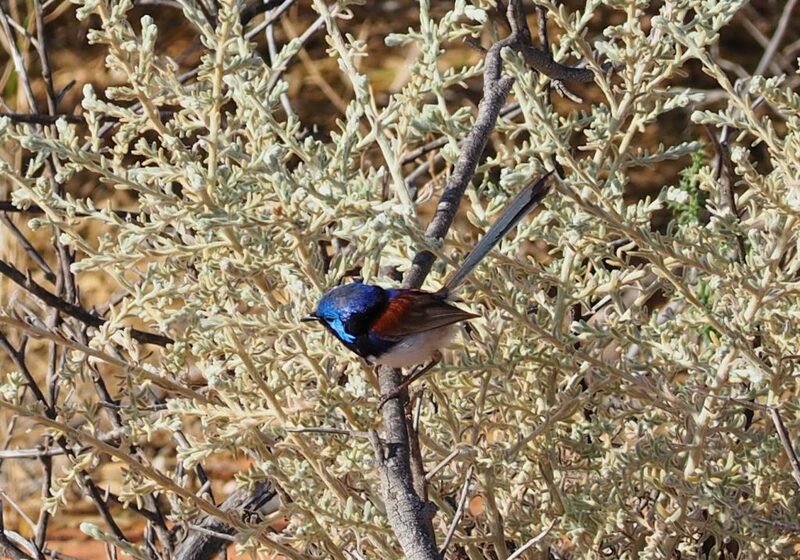 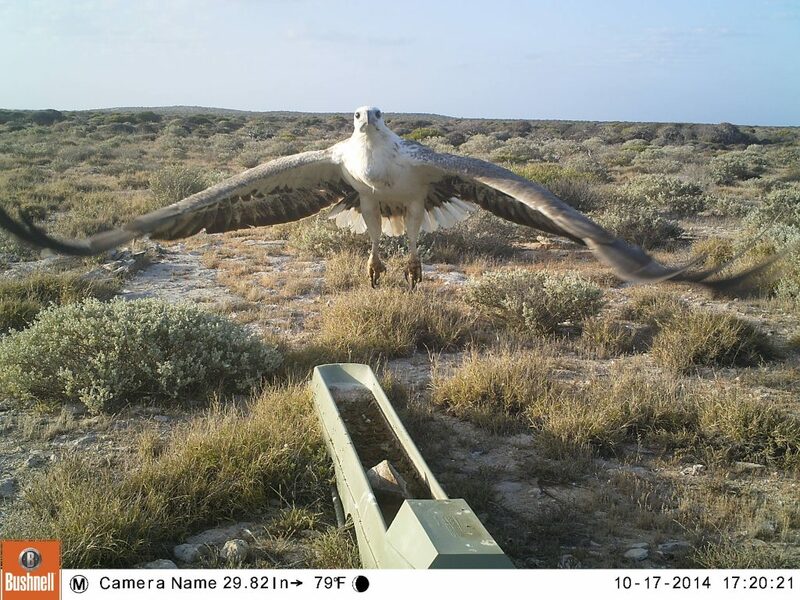 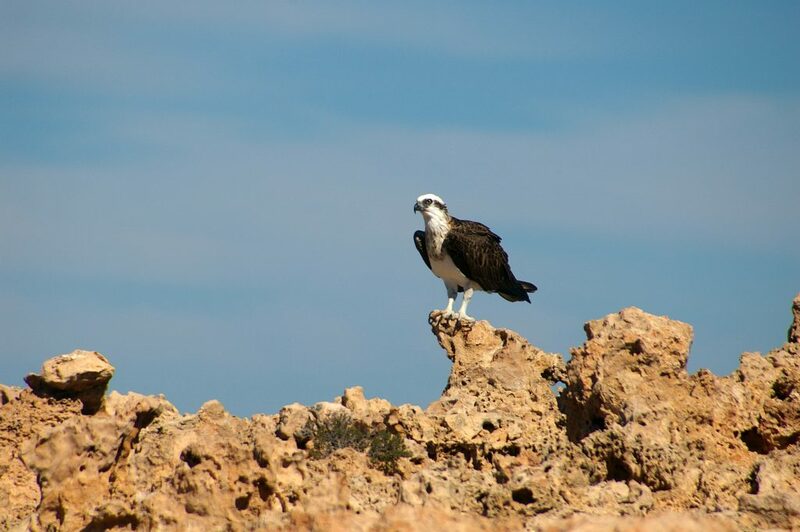 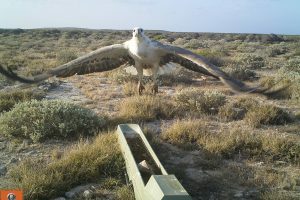 More than 240 bird species are found in Shark Bay, about 35% of Australia’s bird species. 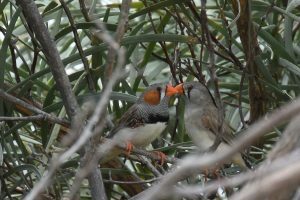 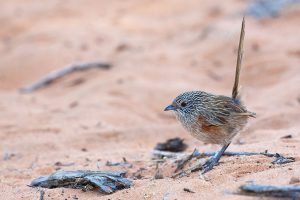 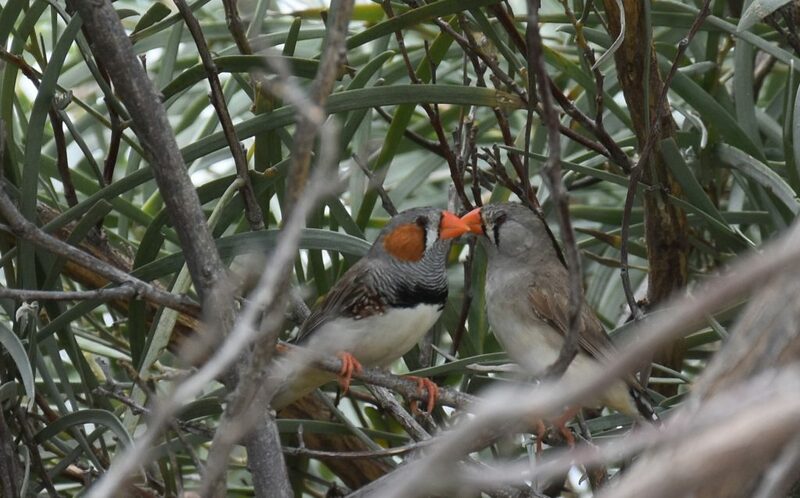 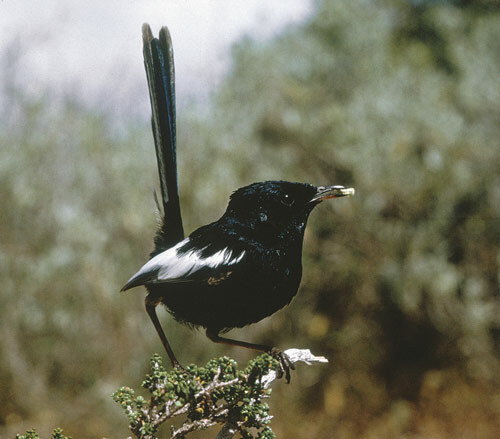 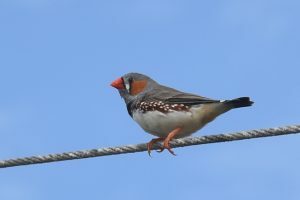 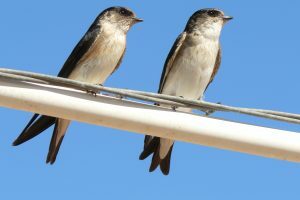 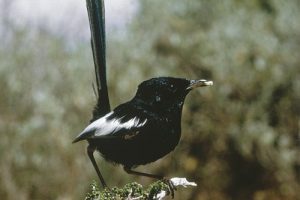 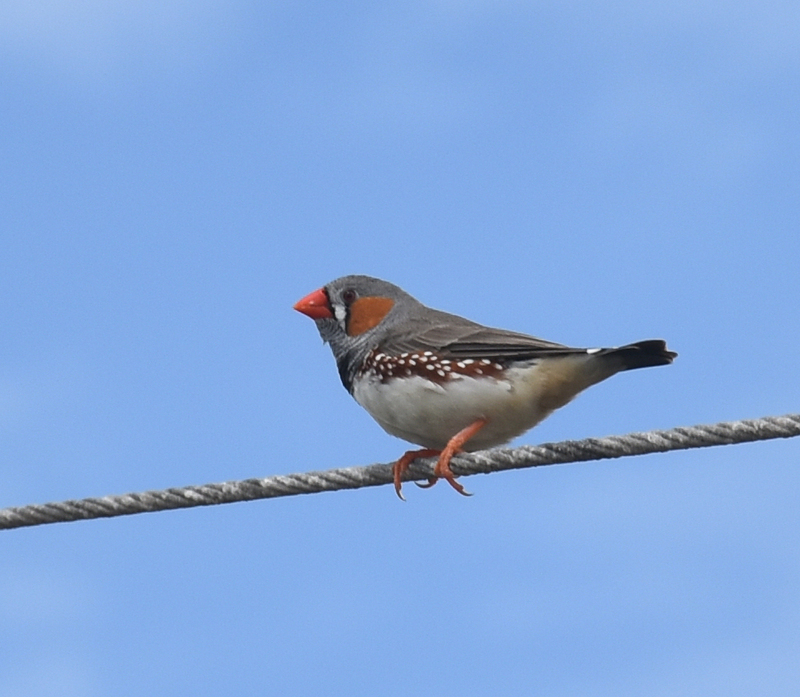 They range from the 10-cm zebra finch to the six-foot emu; from the squeaky reel of the thick-billed grasswren to the haunting notes of the chiming wedgebill. 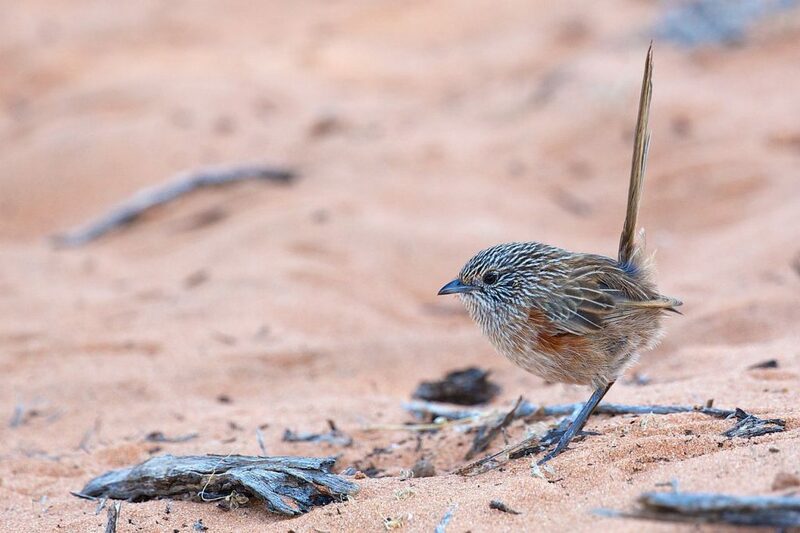 The common greenshank flies 12,000 km between Shark Bay and Siberia while the Dorre Island rufous fieldwren occurs nowhere else. 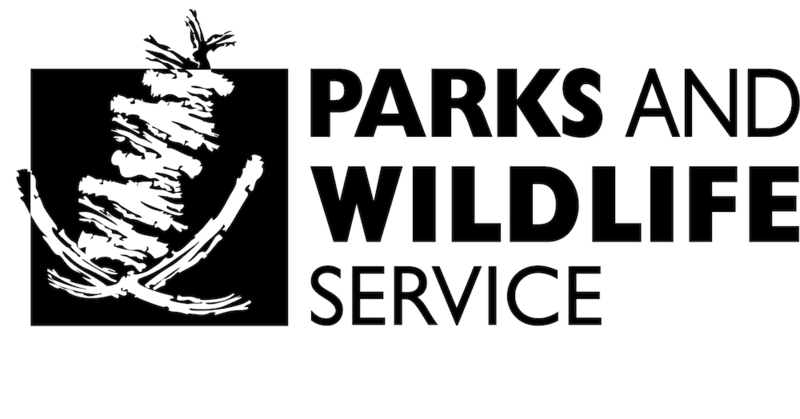 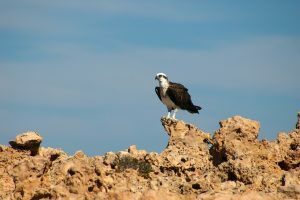 Each spring more than 65 species visit during their migration from the northern hemisphere while osprey, pelicans and other seabirds remain here year-round. 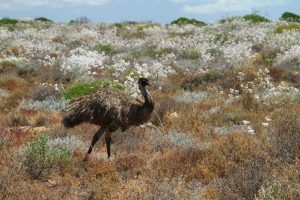 Shark Bay is at the northern limit of the regent parrot’s range and Peron Peninsula is a refuge for a translocated malleefowl population. 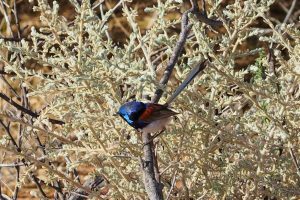 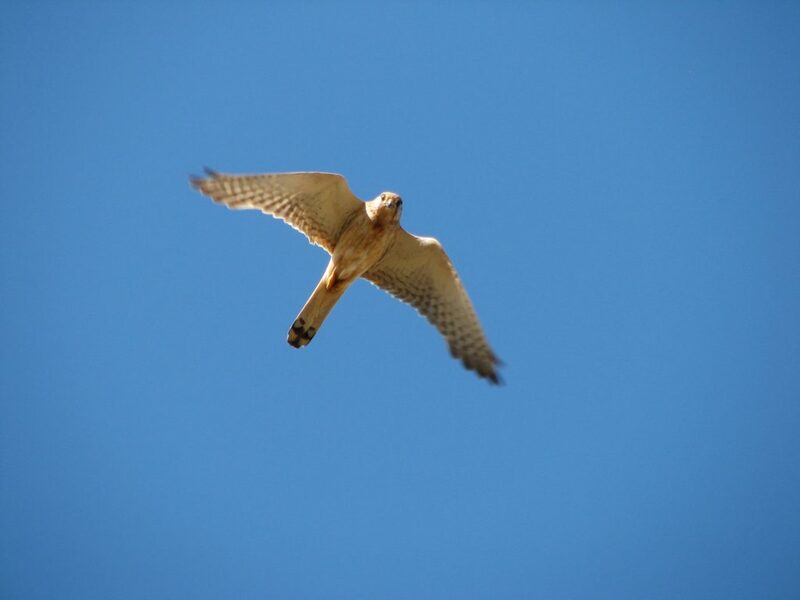 Whether you’re looking for wrens or raptors, cormorants or cockatoos, birdwatchers will not be disappointed.